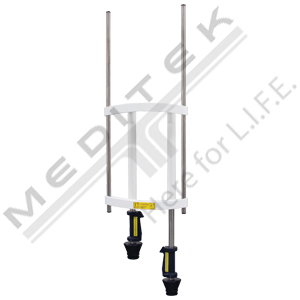 Meditek carries a large number of surgical booms by Skytron and other manufacturers that are designed for use in today’s operating rooms. 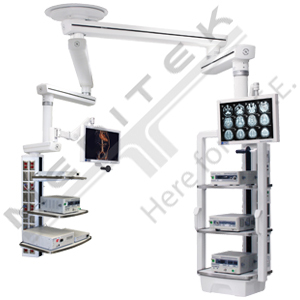 In recent years, more and more Canadian healthcare facilities have moved to incorporate advanced communications and video systems into their operating theatres. 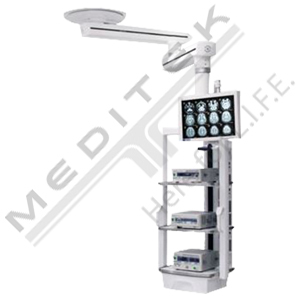 With surgical boom equipment and design support form Meditek, you can streamline your workflow while benefiting from the seamless integration of these advanced technologies. 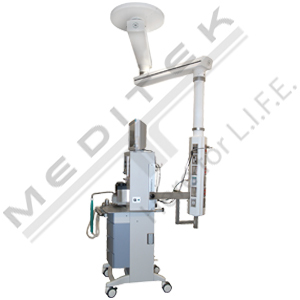 Meditek carries a variety of surgical booms that help you maximize space in busy operating theatres — an important benefit in today’s healthcare sector, where increasingly more service providers are being asked to do more with less. Some of our most popular sellers include Skytron’s CM series, which features a centre-aligned design that reduces stress on bearings, meaning boom equipment is less likely to suffer from damage or drift over time. Our equipment carriers put access to important tools, gases and utilities at the palm of your hand. 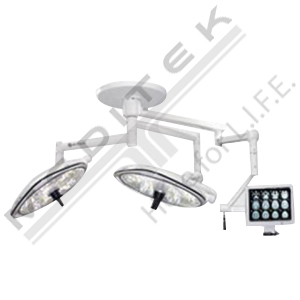 A variety of light-, medium- and heavy-duty products are available. 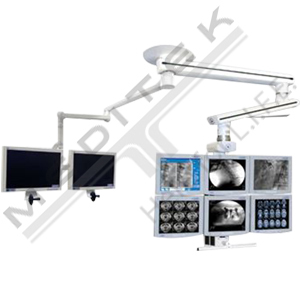 Skytron products feature one of the smallest rotational footprints on the market today and can be customized to serve as an anaesthesia tether, flat screen carrier, central tandem mount and more. For more information about available products and their potential applications, follow the links below or contact a local sales representative for more information. 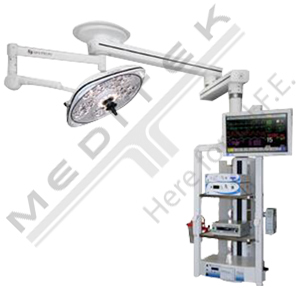 For some facilities, it’s not always possible to upgrade to brand new surgical boom equipment. Often, facilities with budget considerations will turn to remanufacturing to make the most of their existing material resources. 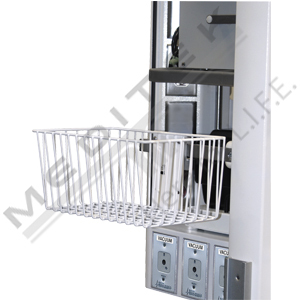 Remanufactured products are available at a substantial discount over the cost of new. All ReNew items come with a minimum two year warranty covering all parts and labour — contact our team today for more information about what the process involves and whether or not it can benefit your clinic. More and more Canadian healthcare facilities face demands to maximize their use of space without compromising service delivery. 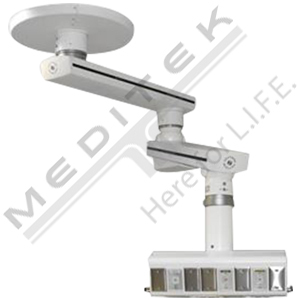 If you’re looking for new ways to integrate video technology, streamline workflow and serve clients more efficiently, Meditek can help. 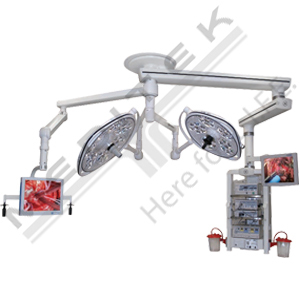 In addition to providing a wide selection of surgical booms and other equipment, we also offer design and consultancy services. 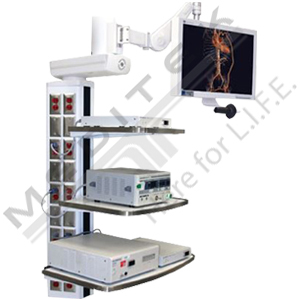 Our previous projects have included Vancouver’s Richmond Hospital, which turned to us for expert assistance in the design of Canada’s first open integrated 3D minimally-invasive operating suites. 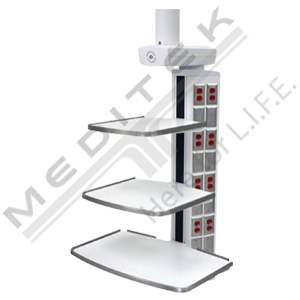 To learn more about what we can do for you, contact our office to find your local Meditek representative.